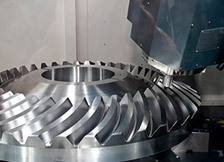 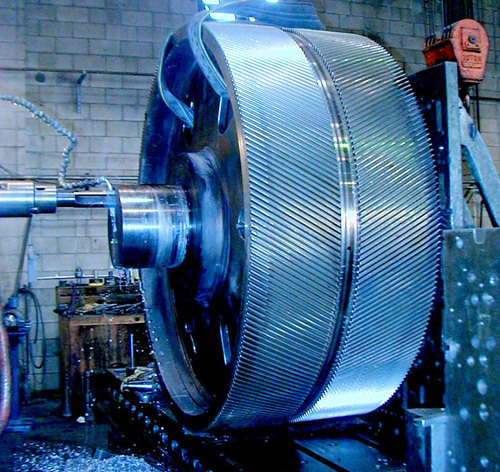 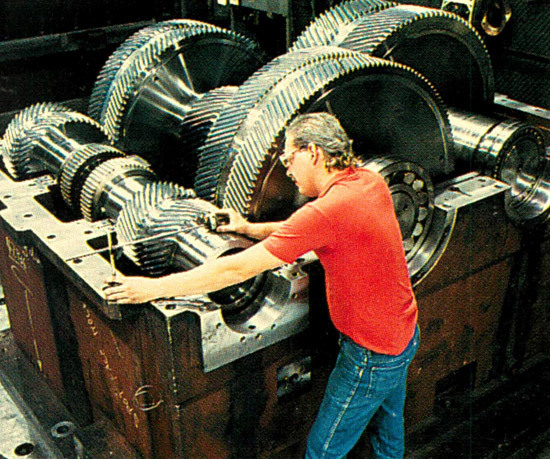 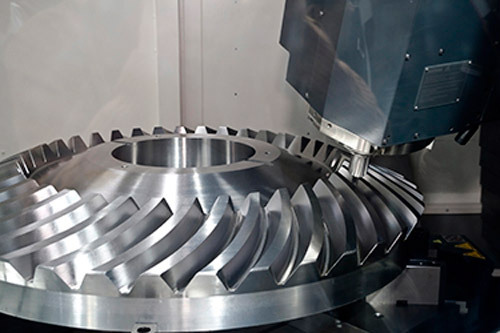 Industrial Gearbox Repair - Benicia, California - Unico Mechanical Corp.
Our services cover the full process from CAD design and modeling, to any required fabrication and machining, to preventative maintenance. 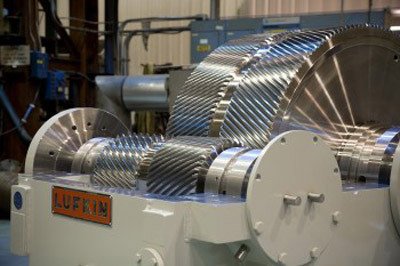 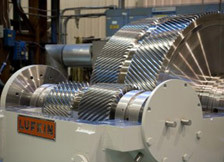 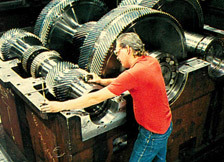 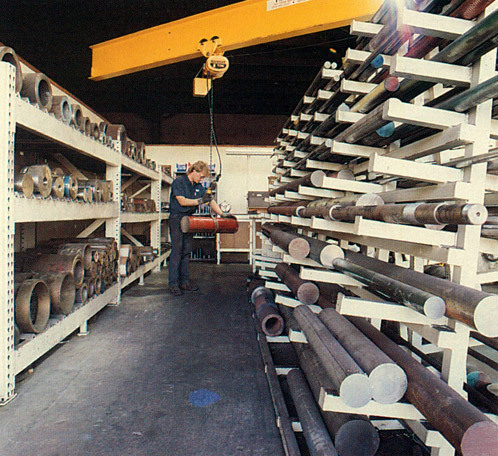 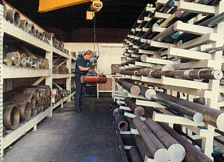 We can repair and install gearboxes made from all types of materials including steel, cast iron, or other materials. 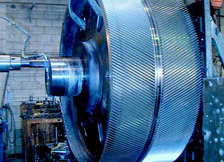 We are equipped to provide emergency repair services, and also offer start up support, gear reduction, inspection, metalizing, and base plate fabrication support services.